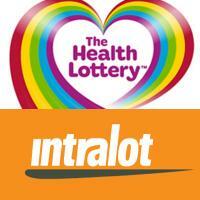 A newspaper ad campaign for the Health Lottery has been banned for claiming that winning a lottery could pay off your mortgage. The headline proclaimed “Mortgage? 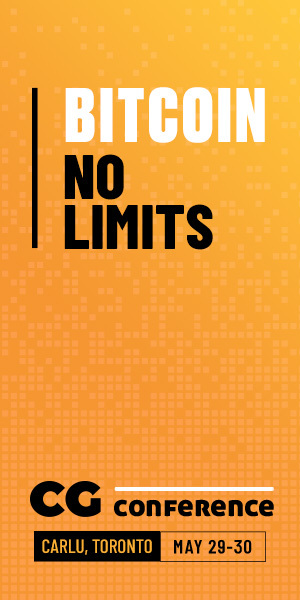 What Mortgage?” with text underneath reading “Now two chances to win £100k*…” The Gambling Reform & Society Perception Group (GRASP) claimed it was irresponsible because it implied participating in the lottery could solve financial problems and was a way to achieve financial security. The Advertising Standards Authority upheld the complaint as it breached CAP Code rule 1.3 on social responsibility and 17.3 on lotteries and the ad cannot appear in its current form. 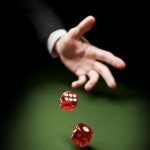 They were also warned to take care, in future ads, “not to imply” that a lottery was a “solution to financial concerns” or “a way to achieve financial security”. 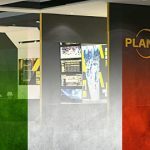 A subsidiary of Intralot has signed an extension to a contract letting them operate mutual betting in Poland. Totolotek signed a new six-year-deal to manage and operate the product using 400 points of sale that are already in place. 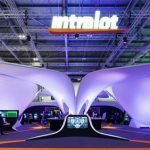 Intralot has been skittering around in the Eastern European countries for some time and has had a high level of success in nations such as Croatia. 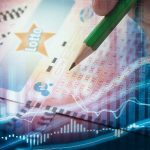 Poland has seen a surge in online betting this year since Fortuna launched the country’s first online betting site and it’s something Intralot could diversify into in future.